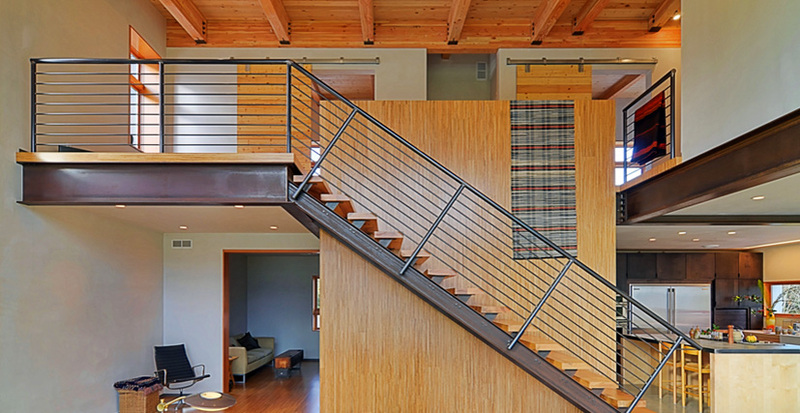 Six Degrees Construction is a custom residential construction company located in Eugene, Oregon. 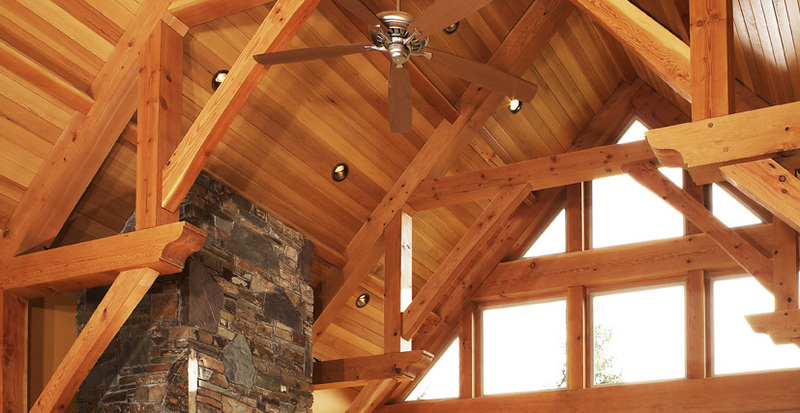 We specialize in remodels, additions and new homes in both conventional and timber framed construction. We are anchored on the traditions and craftsmanship of the past, grounded in the evolving contemporary innovations of building science and the sustainable building movement and fascinated by what the future will hold. 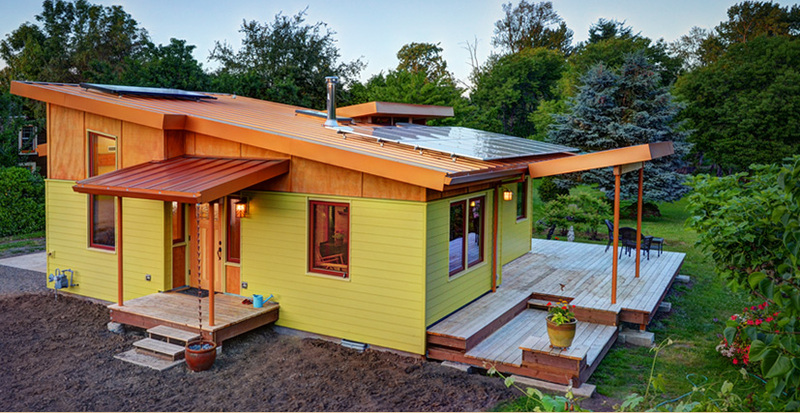 Passive House Institute US (PHIUS). Used under license. The LEED® Certification trademark owned by the U.S.